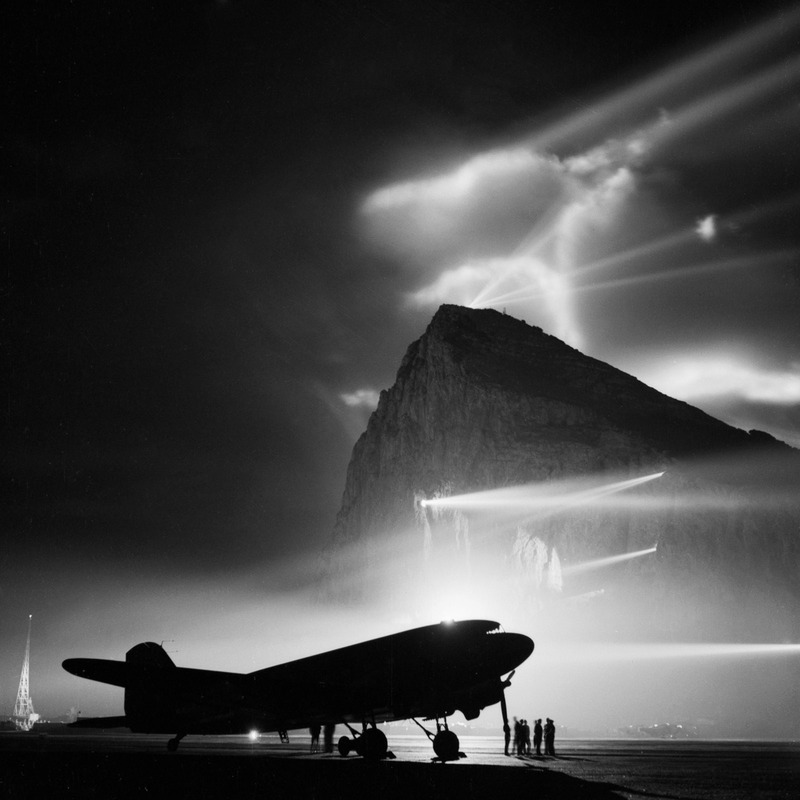 Good Old Gib – Sig Nordal, Jr.
Nicholas Rankin’s sprawling book Defending the Rock: How Gibraltar Defeated Hitler spreads itself far and wide in trying to reconcile the details of Gibraltar’s own peculiar history with the world events in which it was frequently caught up. Describing the bloody progress of World War II from the vantage point of a tiny British colony is like trying to watch a battle from a badly placed rabbit hole, and to get closer to the action, Rankin often has to park his local narrative and make long detours to places such as Abyssinia and Berchtesgaden. The book frequently seems out of control. And yet for all its waywardness—not least in its deceitful subtitle—Rankin’s account is rewardingly informative and often delightful in the telling.